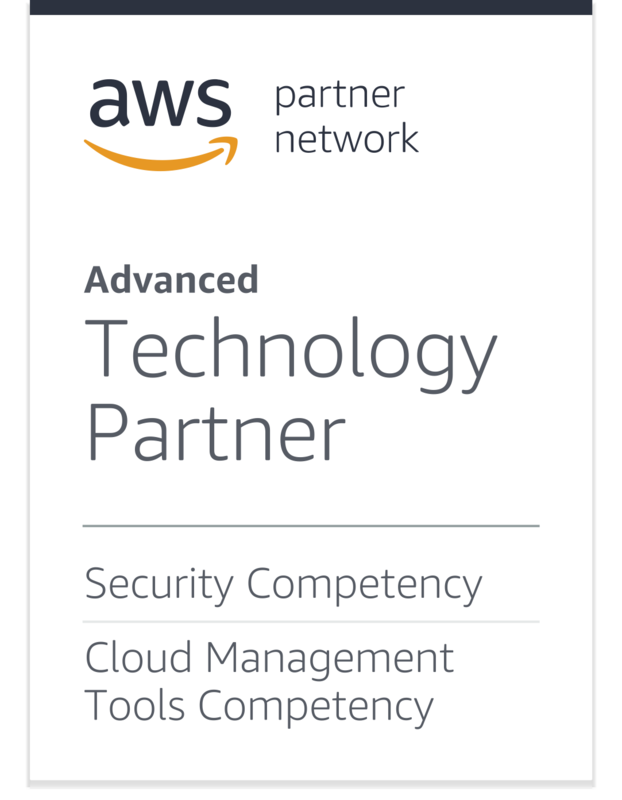 Continuous security, compliance and cost management algorithms for your AWS infrastructure. How do I ensure S3 buckets do not allow public FULL_CONTROL access on an ongoing basis? 6/10 organisations have at least one S3 bucket exposing sensitive information to unauthorized users. In recent years, exposed S3 buckets and data exposure have led to negative PR for dozens of large technology-enabled organisations. Cloud Conformity has over 20 rules to check your S3 Buckets. How do I ensure unrestricted SSH access on EC2 on an ongoing basis? 8/10 cloud developers claim that inefficient security practices reduce their productivity and development velocity. Our Conformity Bot looks for security groups that have unrestriced ports and notifies you and your team about it. How do I ensure IAM Access Keys are rotated every 90 days on an ongoing basis? Rotating credentials periodically will significantly reduce the chances that a compromised set of access keys can be used without your knowledge, yet the majority of organisations do not enforce this security best practice. Cloud Conformity helps you manage your IAM Access Keys and give you guidance about when those keys are due for rotation. How do I optimize unused RDS reserved instances on an ongoing basis? 30% of the average organisation’s AWS spend is waste. Cloud Conformity can help you find the waste and reduce your monthly spend thanks to our clever cost optimisation algorithms. How do I send alerts when my month-to-date expenditure exceeds the custom threshold set? 7/10 organisations running production workloads in the cloud have at least on one occasion had to revise financial forecasts due to spiraling cloud costs. Our Cost Optimisation tool can send you alerts whenever those thresholds are reached. How do I ensure unused ElastiCache Reserved Cache Nodes have corresponding cache nodes running? Don’t let your reserve nodes go to waste. A simple misconfiguration of your nodes could mean thousands in wasteful spending. Cloud Conformity not only detects ElastiCache misconfigurations, it tells you how to best configure your nodes via our step-by-step guide. How do I monitor if EBS encryption is enabled? When dealing with production data that is crucial to your business, it is highly recommended to implement encryption in order to protect it from attackers or unauthorized personnel. Our tool helps you to improve end-to-end security of your infrastructure and stay on top of compliance standards. Continually updated with new rules as best practice evolves. Amazon Web Services (AWS) S3 is the brilliant storage service used by many of the largest businesses in the world, and one that’s been linked to many data breaches recently.